In three years, REPOST NETWORK–a leading music distribution and label services company focused exclusively on streaming–has become one of the fastest-growing music distributors, having paid out tens of millions of dollars to their 6,000 independent artists across 25+ platforms. The Los Angeles-based company (https://www.repostnetwork.com/) has now made available its “Split Pay” feature within its dashboard, making it one of the very few major distribution companies that offer automated payment splitting. *See artist quotes about REPOST below. “Accounting royalties to multiple stakeholders is incredibly time-consuming and wrought with human error,” says Jeff Ponchick, the company’s co-founder and CEO. “Split Pay through Repost is a game-changer as it provides full transparency to all payees and facilitates payments in a fair and timely manner. This allows artists and labels to focus more on what they do best, discovering and creating new music.” Ponchick made Forbes‘ 2017 “30 Under 30: Music” list, while Joseph Mason, the company’s co-founder and CTO, appears on the 2018 list. The stated mission of REPOST is “to enable musicians to make a living through their audience online and remain independent.” Ponchick says the company’s beginnings were inspired by SoundCloud. “Monetization was rolled out three years ago and I found that in order to monetize a given song with ads there was a significant amount of registration that needed to occur. This was possible for entities with large workforce driven companies such as labels and publishers, but independent artists weren’t able to access this. We set out first to solve this problem as what makes SoundCloud special is the independent content creators on the platform. We built this for them.” In fact, REPOST accounts for over 12% of SoundCloud’s U.S. earnings. 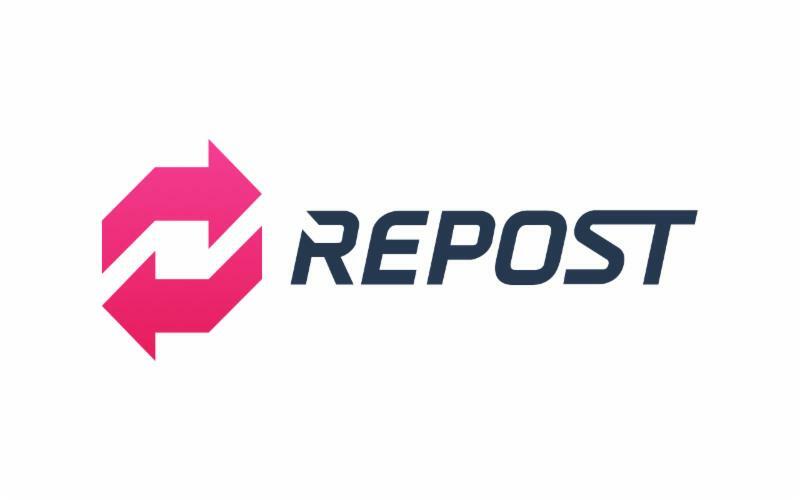 The REPOST platform allows artists to distribute their new music into platforms like Spotify and Apple Music and others as well as monetize their existing audiences on SoundCloud and YouTube. What sets REPOST apart from other distributors is that they see the space as not one size fits all. REPOST builds product, marketing, content protection, and service offerings around the nuances of each platform so that artists can get ahead. REPOST has one billion monthly views across YouTube, SoundCloud and Spotify. This entry was posted in Press Releases, REPOST NETWORK. Bookmark the permalink.